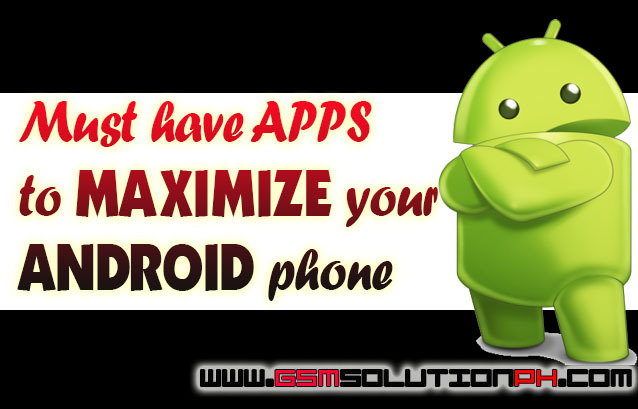 Useful Android Apps must be installed after we buy new android smartphone. Here are the premium app to help you maximize your android phone. 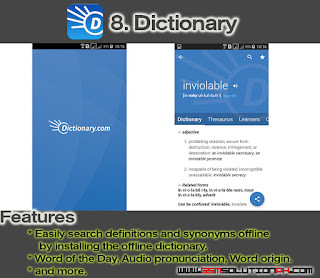 We look for the apps for us to be download and install, since there are so many new apps in play store, sometimes we confuse what is to be download and install that fit to our phone storage, so we provide some list of useful apps to help every android phone users to maximize their android phone. 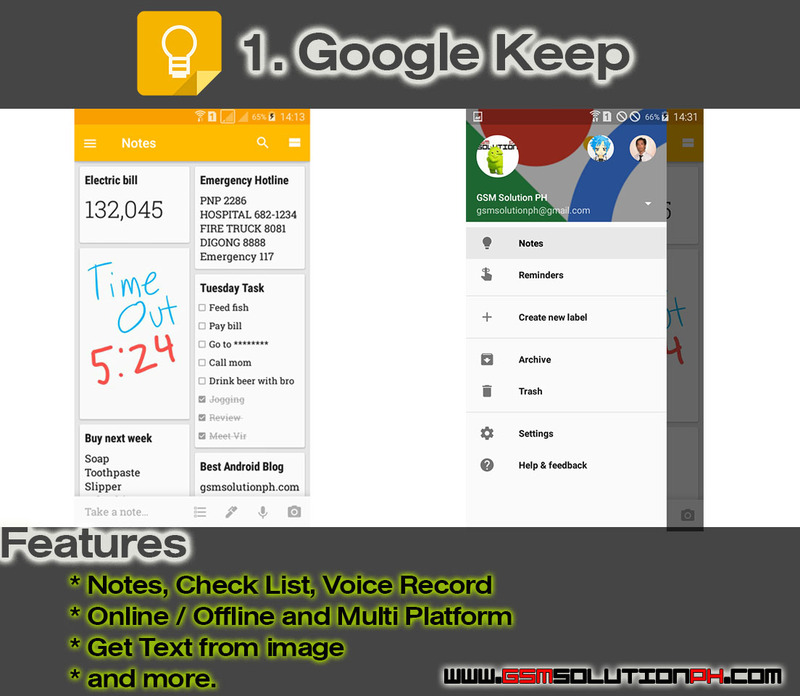 Google Keep will help you to maximize your day and became more productive person by quickly taking note some important reminder or make a quick list using voice memo, capture what’s on your mind and get a reminder later at anytime anywhere. One thing is best here is multi-platform which you can access your note wherever you are as long as it was connected to internet and logged in your account. 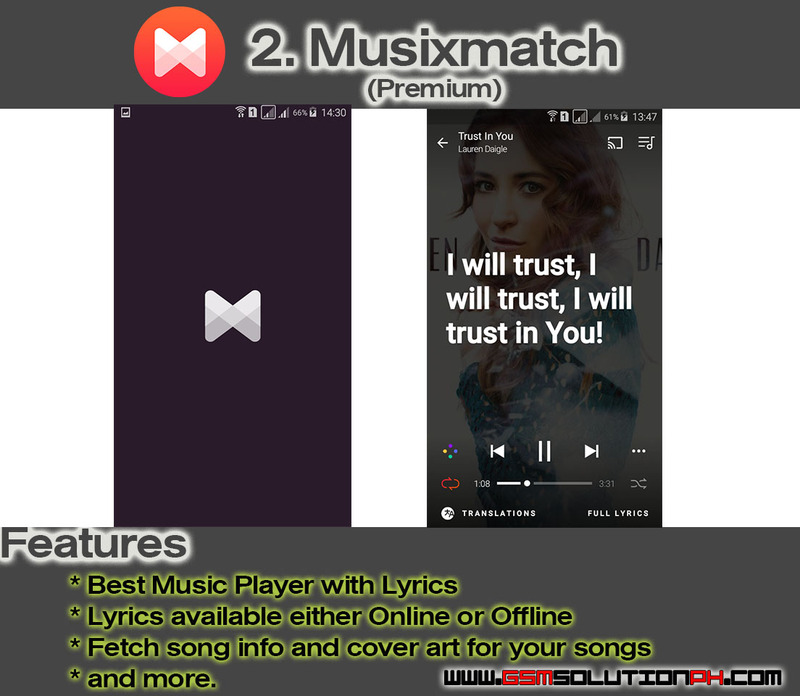 For me, Musixmatch is the best music player in android phone because of its lyrics and album art and almost all other feature of some music player is available also in Musixmatch, the best thing i love in this app is that you can sing along with your android phone with that lyrics in screen without internet. 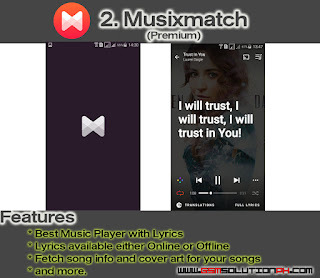 all you need is activate the premium by downloading Musixmatch Premium app, and take note that you must login your Google Account to activate premium. 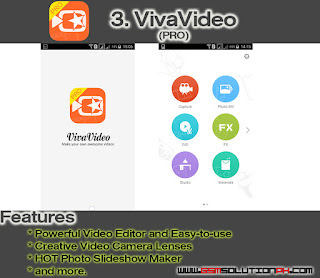 VivaVideo Pro is the best video editing tool in play store, there are million of users , this app is the most common use of some large facebook users because its simple and easy to edit and share to any social sites. 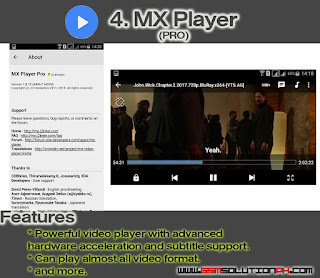 There are lot of Video player in store, all android phone also have a default video player, how then if you want to watch some HD movies with different format? 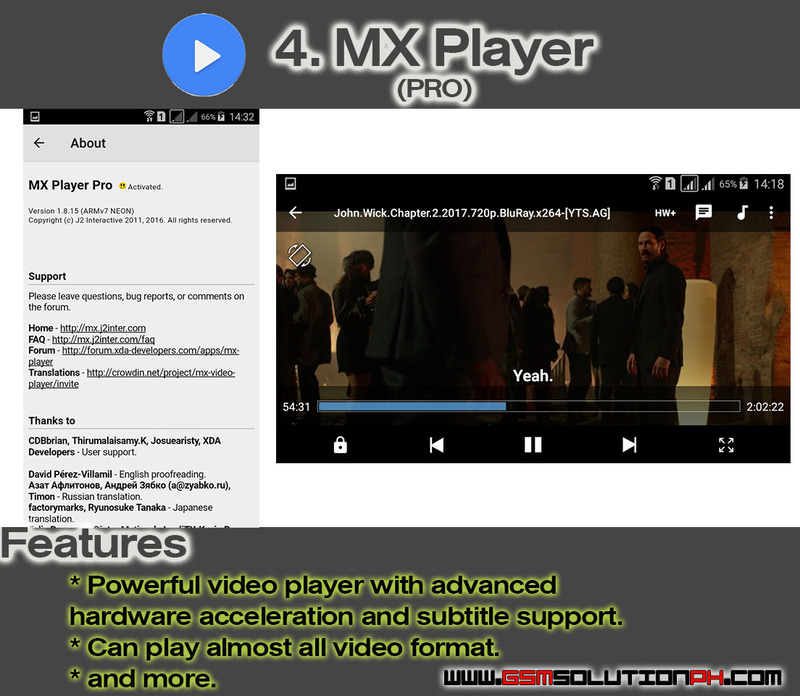 then that's the good thing that there is MX Player Pro, It can play HD Movies in any format and support subtitles. it has also a user friendly control where you can enjoy watching movies comfortable. 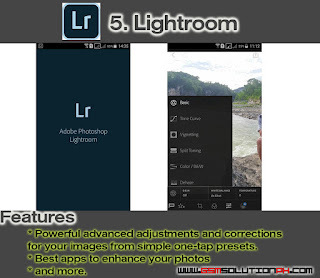 Lightroom mobile helps you to enhance out photos, even if you are a photographer or not, we want our photos looks awesome!, one thing i like in this app is when you took a selfie in dark or against the light? Lightroom is good in fixing that. light room also can make a #OrangeAndTeal images. try it and discover more. 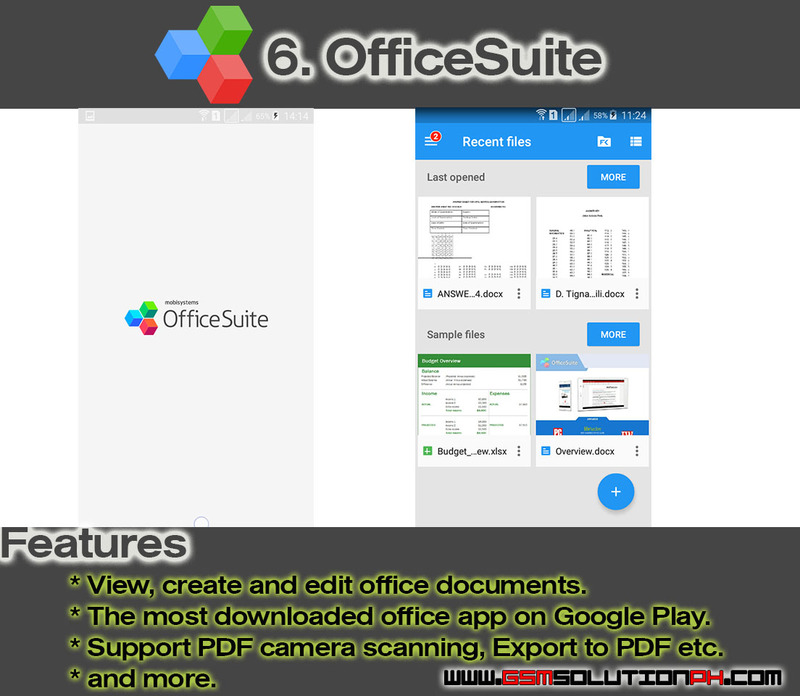 OfficeSuite is all you need in order to create or edit your docs using your android phone. it has also a PDF reader, you don't need to bring your laptop anywhere, just your phone and OfficeSuite Pro. 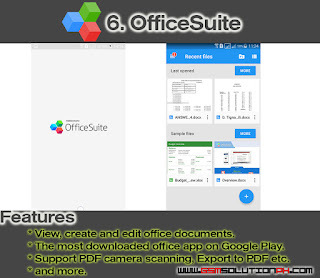 Microsoft Office is the best in Windows and Office Suite is the best in Android. 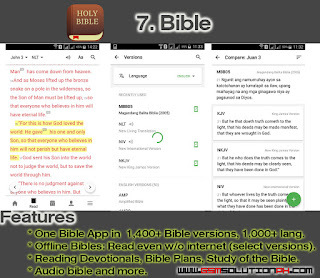 This is one of my favorite app in my phone, Bible by YouVersion has a multiple translation is single app, just download when you connect to the internet to be available offline, you can highlight your favorite verse and the new cool feature is you can compare verse in different translation for you to understand more. 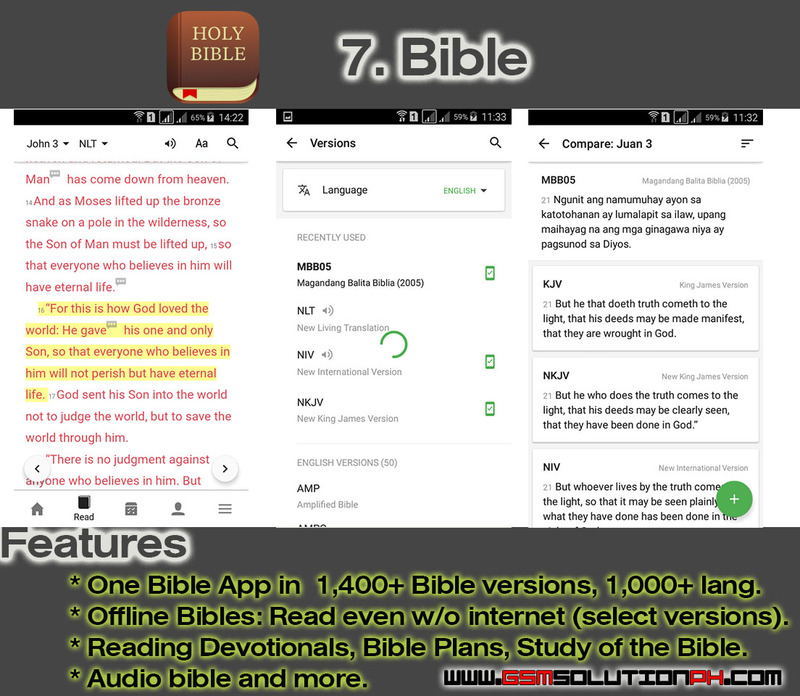 you can also share verse to your friend via SMS and all major social app. i recommend to download it and discover more. Disctionary is the best offline app where you can search a word you don't understand. this is light and clear definition. 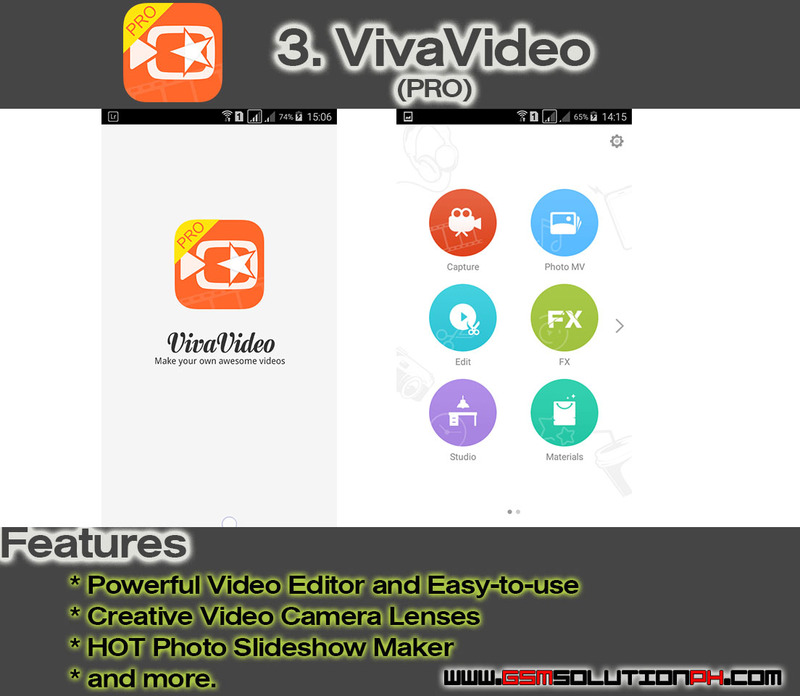 The above list is the Must have android application in your android smartphone. 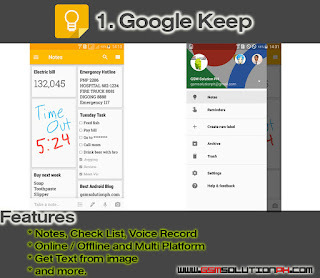 that helps you to maximize your phone not just texting or calling. 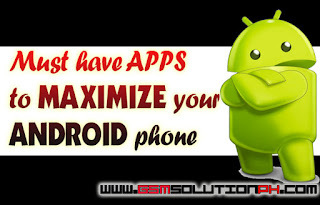 if you like this post please you the link below to share with your friend, they might like these useful android apps.